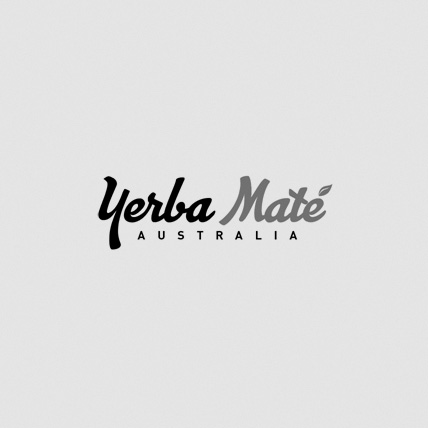 La Merced DE CAMPO Yerba Mate is a Special Selection with its own personality! La Merced DE CAMPO is a special selection of yerba with its own personality, smooth to your palate with an unmistakable flavour. 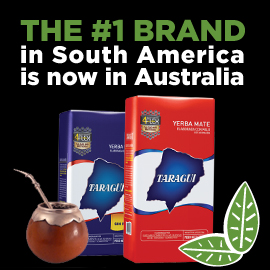 Produced from plants grown on the prairie in rich red soil of the northeast of Corrientes.